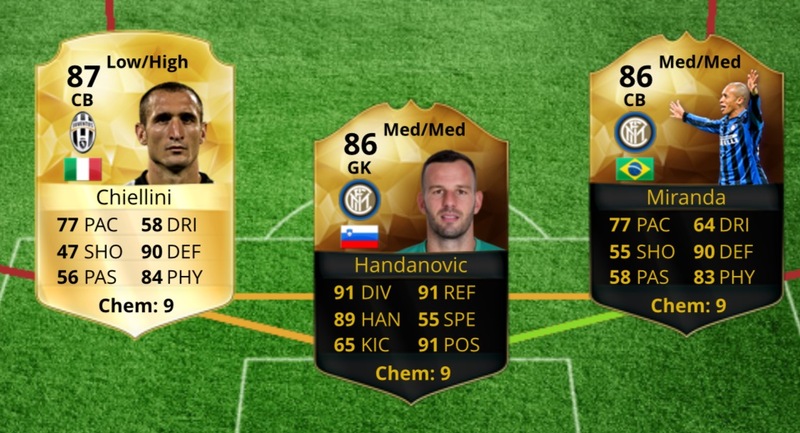 Godin will be 8 chem in both. B hands down. 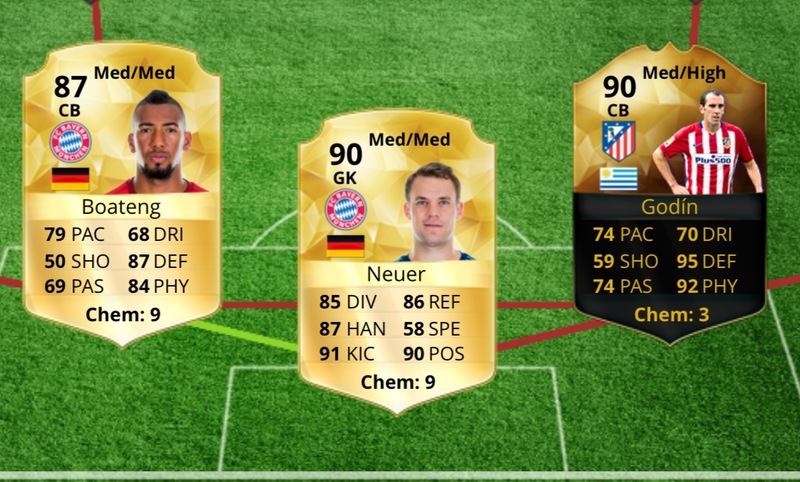 I've had Boateng and 90 Godin together and my word. Solid. 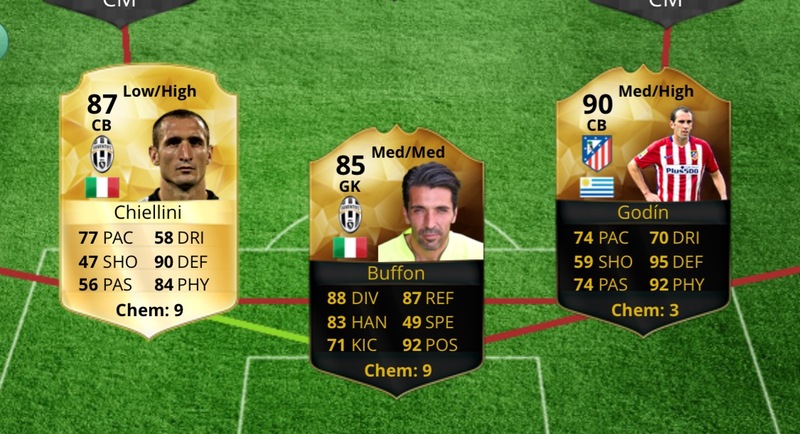 B, Boateng best CB in the game (for me atleast) and Godin is just a beast. Oh damn haha, was not expecting so much B love . Im definitely going to give that a go now!! 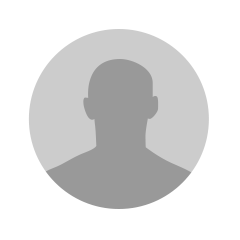 Since you say Godin would be on 8 them i have to say A. That's more my OCD talking. That Godin card is excellent.